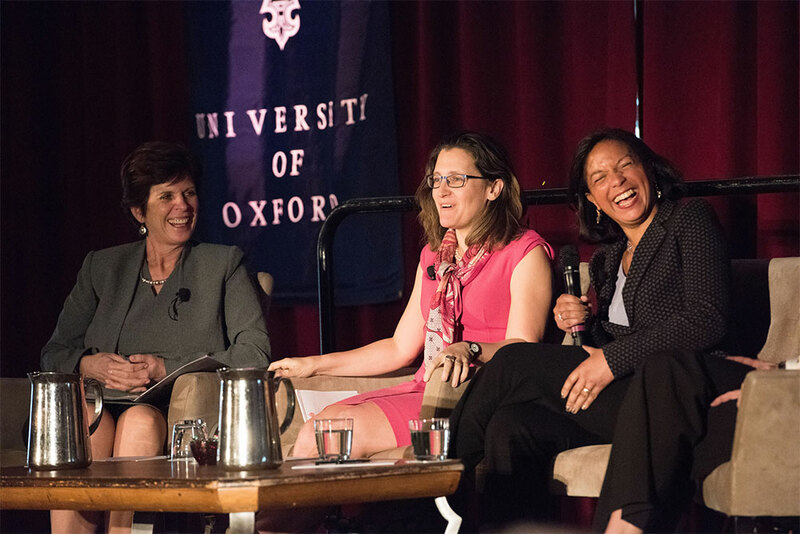 The Vice-Chancellor, Professor Louise Richardson; The Honourable Chrystia Freeland, Minister of International Trade; Ambassador Susan Rice. More than 600 alumni and guests took part in fascinating and enjoyable academic and social events during the first Alumni Weekend in the American capital. Oxonians met Professor Louise Richardson, the University of Oxford’s new Vice-Chancellor, and heard from her about the latest developments at Oxford. 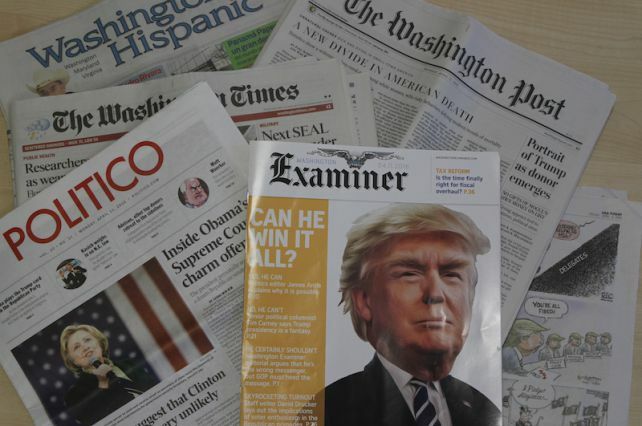 Scholars and politicians also shared their timely thoughts about US politics, and the latest research on a range of topics, including medicine, the oceans, and the humanities. Highlights included the gala dinner at the Library of Congress – the world’s largest library – and a discussion about leadership with high-profile panelists, including Ambassador Susan Rice (Rhodes Scholar, New alumna), National Security Advisor to US President Barack Obama. Guy Collender, Deputy Director of Alumni Relations at the University, writes about the pervading political fever in Washignton, DC at the time of the Alumni Weekend. 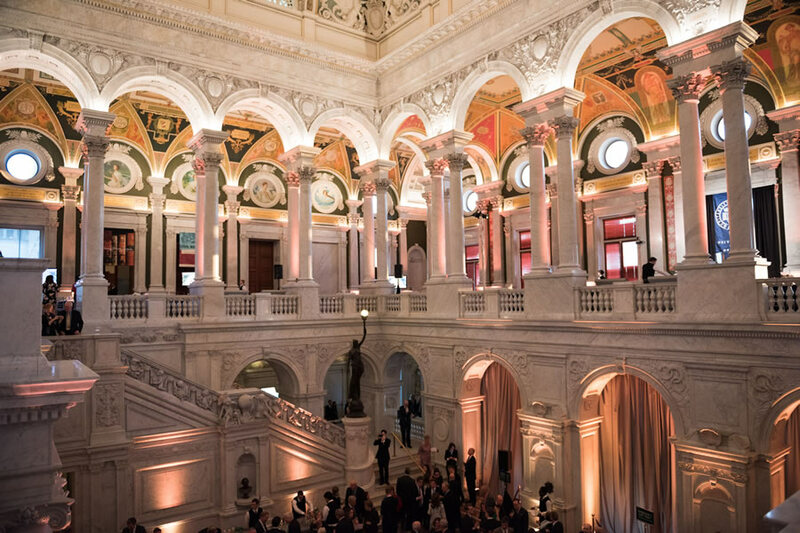 A look back at a fantastic Gala Dinner at the Library of Congress, featuring a small exhibition of the Library's treasures and a performance by The Wadham College Cathedral Choir. 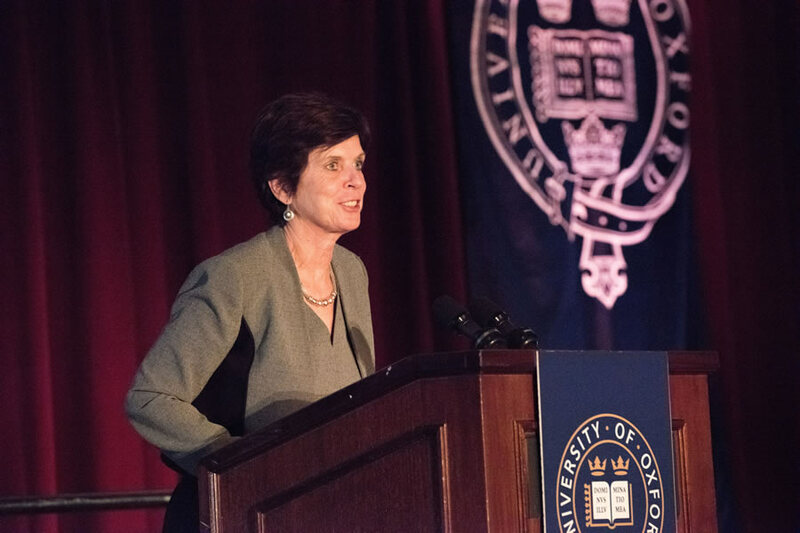 Featuring an incredible array of Oxford academics and alumni, including several prominent political figures from both the United States and Canada, this was an Alumni Weekend to remember. 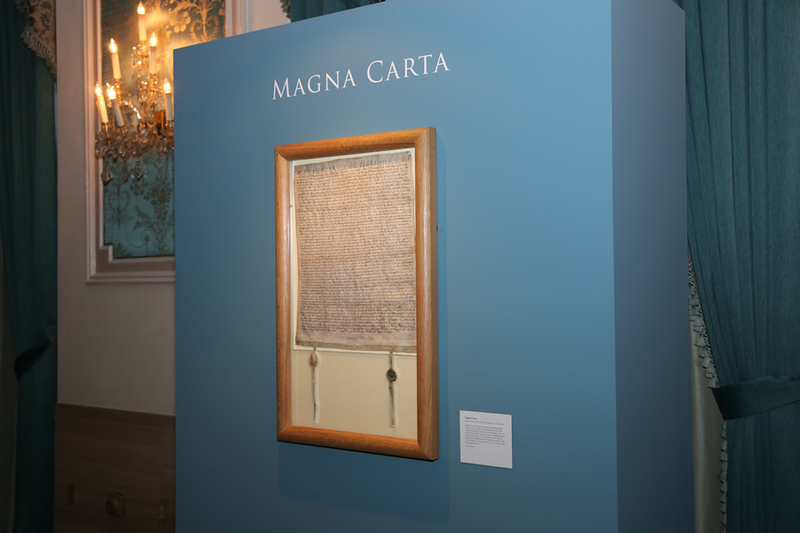 Do you remember the first time you saw the Magna Carta? Was it part of the collection of treasures from the Bodleian Library featured at the 2014 Alumni Weekend in New York City? Take a look back at our last Alumni Weekend in New York. These pages are part of Oxford Alumni Online.